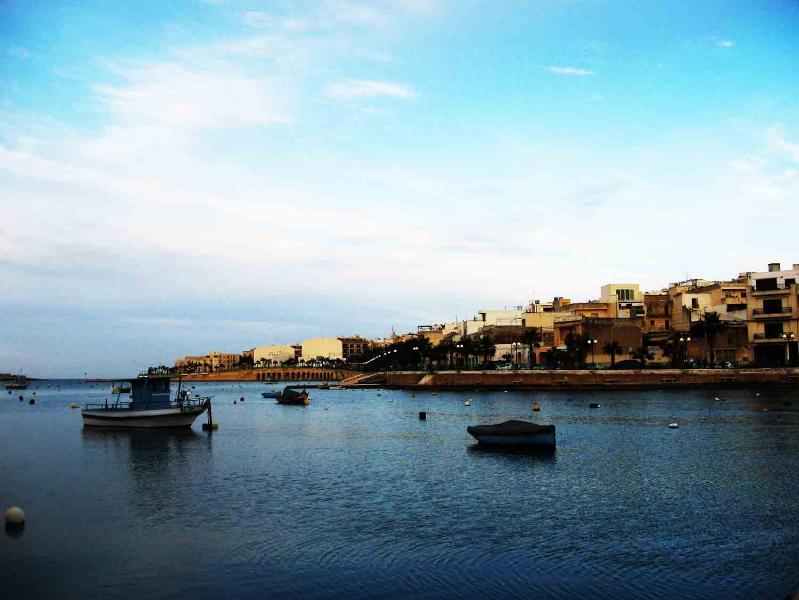 Sliema was formally a sleepy fishing village which has grown into one of Malta’s favourite tourist destinations, welcoming masses of holidaymakers from around the world every year. 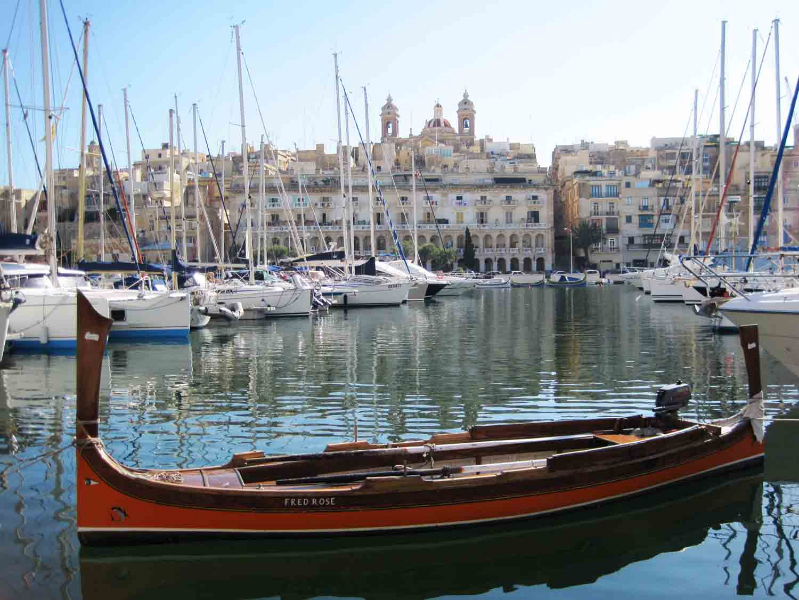 Situated on Malta’s beautiful coastline, Sliema provides the perfect place to escape for a relaxed holiday in the sun with everything you could possibly need as a tourist. 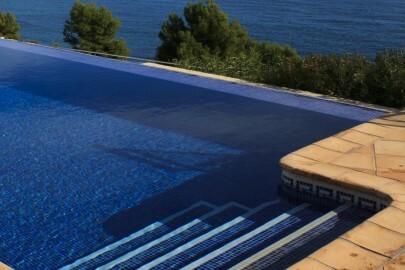 With plenty of holiday accommodation, from luxury hotels to stunning villas, there is also lots to do in between relaxing times spent on the beach or by the pool. You won’t be found wanting for places to head out and enjoy a drink in Sliema. 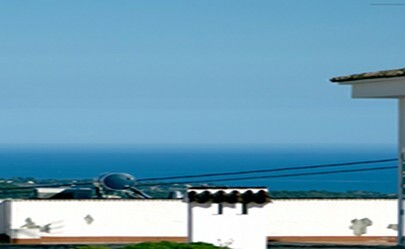 Bars and restaurants line the seafront and so you wander the promenade and take your pick. It’s easy to find Sliema from wherever you are. 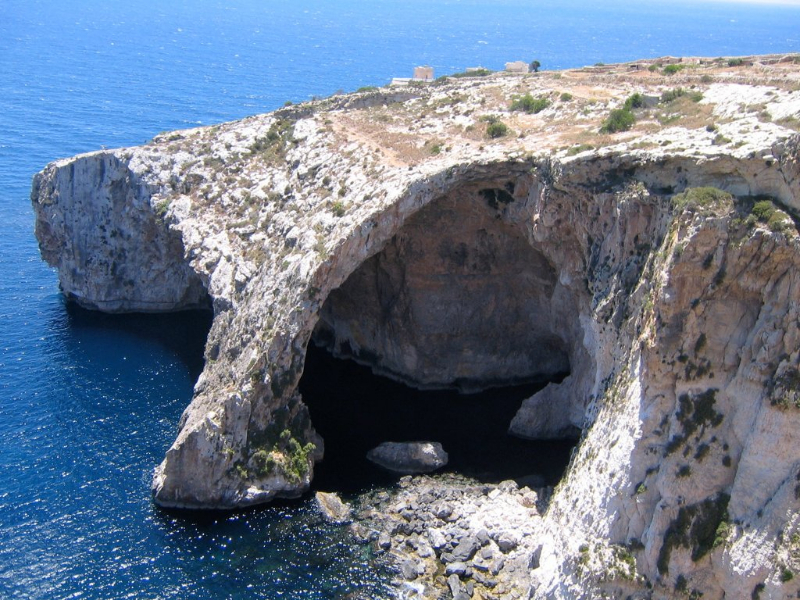 It is situated around an hour from the airport by car and about 20 minutes away from Valletta. Ferries also go from Sliema to Valletta and back every 30 minutes and this is certainly a nice way to travel to Valletta in the summertime. Buses to Sliema also regularly leave the bus terminal in Valletta. 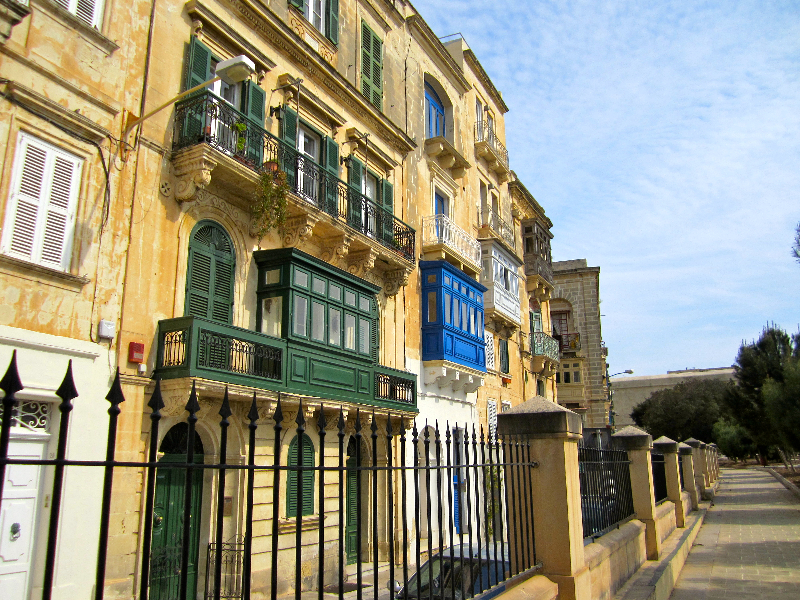 As Valletta is very much the bus hub , if you are travelling from other areas of the island it is likely that you will have to head into Valletta before getting another bus out to Sliema from there.